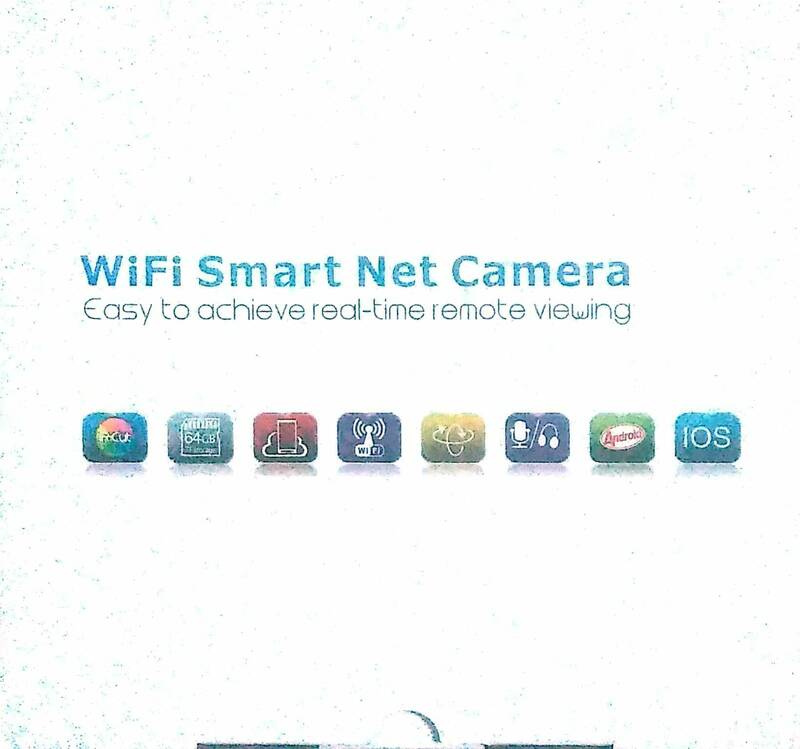 Bought a generic IP Camera (Picture attached, Amazon Link). Though in the product page it mentioned as some company name, from the box it appears that this is a generic, hence no documentation, no support. In AP mode, it connected and work from mobile (using V380 app). Camera connected through ethernet, mobile and computer (windows 10) are also connected to the same LAN. Camera works perfectly from V380 app. Supprisingly detects camera ip automatically. However, live video, video streaming not worked. Though, PTZ control WORKED. Please help for finding PTZ control commands and videos streaming url. Sorry, but that’s how it is with these cameras. I don’t see ONVIF so that’s out. Port 5050 is a special port that is used for as you write multimedia applications. To connect using rtsp port 554 need to be open. You can search in this forum for v380 and see what other people have tried. To have this camera work for PTZ, video and audio it must support ONVIF. 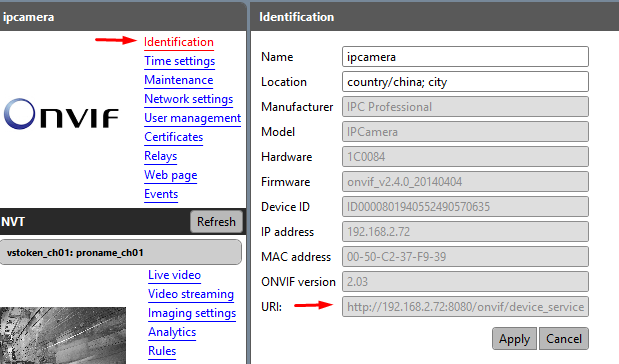 and put that URL in the tab for ONVIF Source in NCS for manually. Add logins and see what you get. The remote server returned an unexpected response: (400) Bad Request. In ONVIF, the only working part is Pan&Tilt, i.e., movement of camera. No zoom, stream appears. Wireshark gives nothing on rstp for computer to ipCam. Packet Capture gives nothing on rstp/authentication for andriod to ipCam. gives nothing means all are encrypted data no useful information in plain text. with admin/password being the actual login credentials for the camera. the iPhone app to control and use those. @ubbe thanks for additional urls, however not worked. The camera with multimedia port 5050 do exactly what it says to do. If you want it to do something else, well as long as port 554 is closed you will never get this to work with rtsp and neither with NCS. If you must use this camera look for a new firmware. It’s been discussion in this forum about that and search the Internet. There is a device upgrade function in the V380 app for iPhone and after a few weeks that I used the camera there was an upgrade available. I did that upgrade and the camera stopped working in iSpy. I had to change the configuration to the rtsp://admin:password@192.168.x.x/live/ch00_0 one. It was a totally different configuration I used before that but do not remember it now. You probably have to look in the iPhone app to see what ip adress it contacts for upgrades and how it verifies firmware versions. My board is based on Ankya AK3918 processor. There is board with same processor BPI-D1 (BananaPi) except the Ethernet port.